Flat roofing products provide an economical and low maintenance way to protect level areas of your home’s roof over all-season rooms, garages, porches, and more. 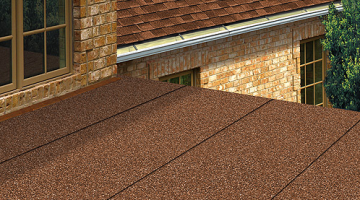 Like any roofing products, however, flat roofing can deteriorate and begin to show its age after many years of exposure to the Columbus, Ohio, climate. That’s where Classic Exteriors comes in. We offer expert flat roof replacement services that will return your home’s roof to optimal condition so you won’t have to worry about where the next leak might appear.  We’re a VA-approved contractor that has a reputation for providing outstanding service, as evidenced by our A+ rating with the Better Business Bureau. What Makes Our Roofing Systems Stand Out? Additionally, Classic Exteriors won’t leave you hanging in a pinch. If your roof is damaged in the middle of the night by severe weather or a falling branch, you can call our 24-hour emergency line and one of our associates will assist with your problem. Trust your flat roof replacement project to the experts at Classic Exteriors. Contact us today to schedule a consultation at your home in the Columbus, OH, area.